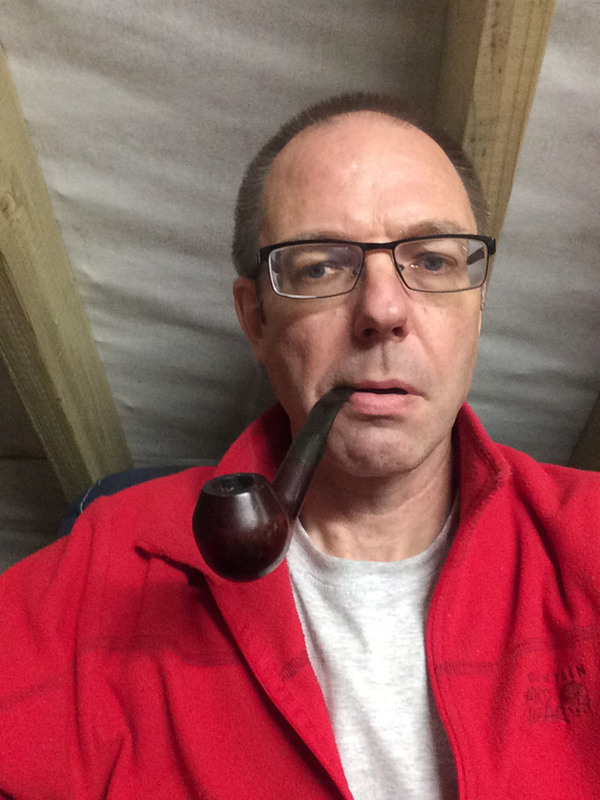 Thread: My first pipe in 25 years. With many thanks to @smokey joe @Budgie Smuggler and @Scooby I have or will have a selection of different pipe tobacco to try in the coming weeks. Started off with a dunhill 965. Don't see no smoke! Hope you enjoy it. I've never smelt a pipe tobacco that appealed to me. And cleaning and maintenance isn't something else I'd want to get into. But I can understand it's all part of the ritual.